Yes yes, I know, I know, these lovely Arvada seniors have already graduated moved on to college! But I’m still going to blog them because I’m behind and I can’t help but share these with you! 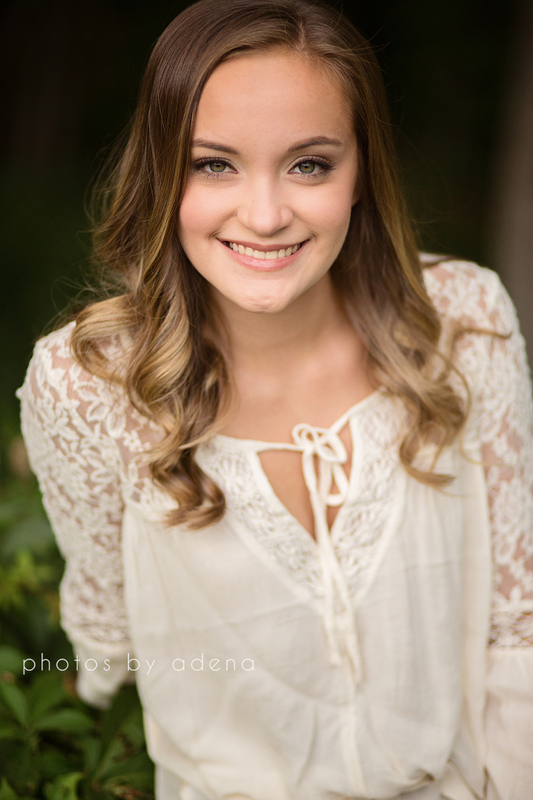 I loved working with Gabby, not only is she drop dead gorgeous, she has amazing style AND she dances. I’m in heaven haha! There is something about a young lady that can nail the serious face in such a classy, ageless way. But then when that real smile appears, it makes my heart explode! Here are my favorites from her session! As we wrap up the 2016-2017 school year, I can’t help but look back and admire the good lookin’ seniors I’ve had a chance to work with! Stephanie was no different. When we met over coffee all I could think in my mind was “PLEASE tell me you’re not going to straighten your hair!”. We chatted about her personality and what she really wanted to capture. 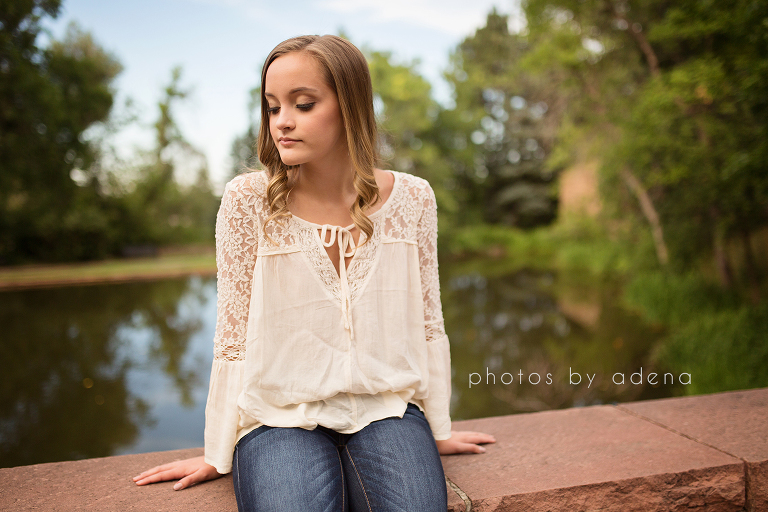 I watched her mom beam with pride as Stephanie described her ideal senior session. The meeting alone had me so excited to spend an evening in Boulder with them! The day of the shoot came and this gorgeous senior showed up with her glorious hair, her beaming smile, her crew of ladies to cheer her on (and carry our stuff) and we had SO much fun! I’ll share a few of my favorites, but honestly, its impossible to narrow down! I am ashamed to admit that its been SOOOO long since I’ve blogged! In that amount of time I have photographed a handful of beautiful Class of 2017 seniors and I just HAVE to share them with you! So lets start with Miss Anna. She had so many amazing ideas and I was thrilled to get her in front of my camera. 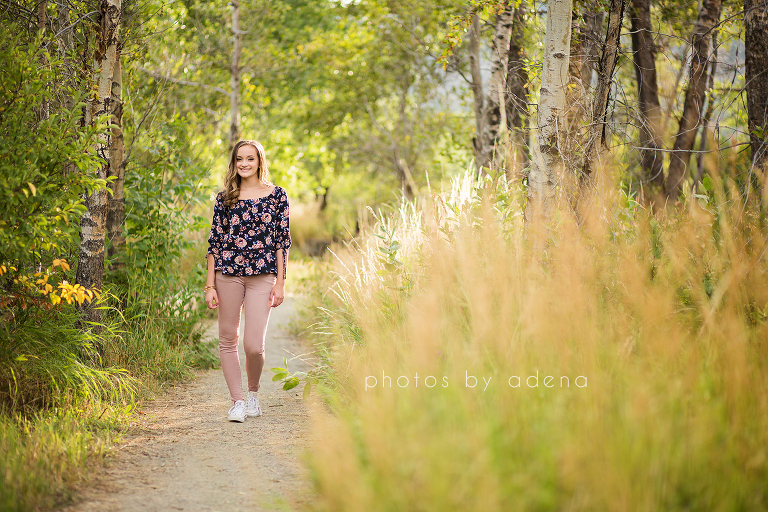 We met for coffee before her session and decided that although she is a sassy, fun senior, we also wanted to show off her beauty and grace as a woman. She was so much fun to work with! We shot at 2 different locations and got TONS of variety. Although it was grey and gloomy for the majority of the session, it was worth it when the sun made its appearance. It was glowing red like Anna’s hair and just blew us away. The last images are my favorite because of that breathtaking light!! 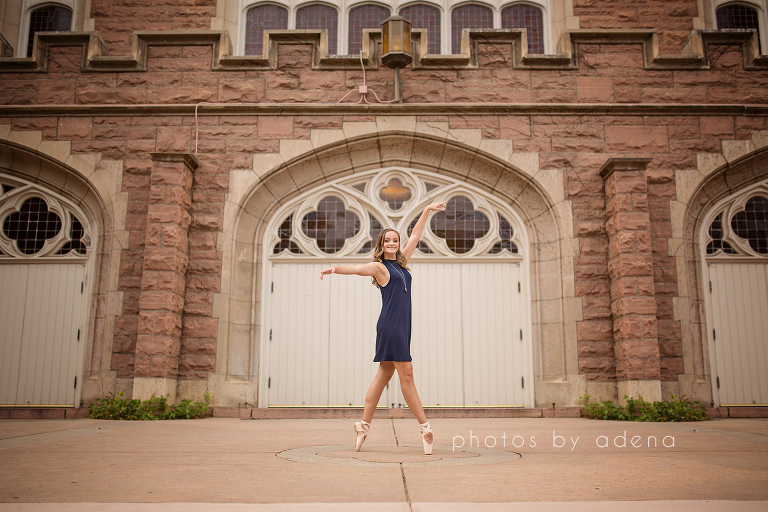 Today is a snow day here in Denver, so its only fitting that I blog about a beautiful fall senior session. Right now I can only see white out my window so I’m dreaming of sun drenched trees with leaves falling! Yesica informed me when we started our session that she had never been on a real photoshoot…I would have NEVER known! She was such a natural in front of the camera, especially with trusting me to pull emotion out of her. If you’ve talked to me for any length of time you know that I believe a picture without emotion is just a picture. My goal is for my images to make you feel something! Yesica brought the perfect amount of moody, sassy, and beauty. I was in heaven photographing her! So forgive me that I can’t narrow it down any more then this. Enjoy!